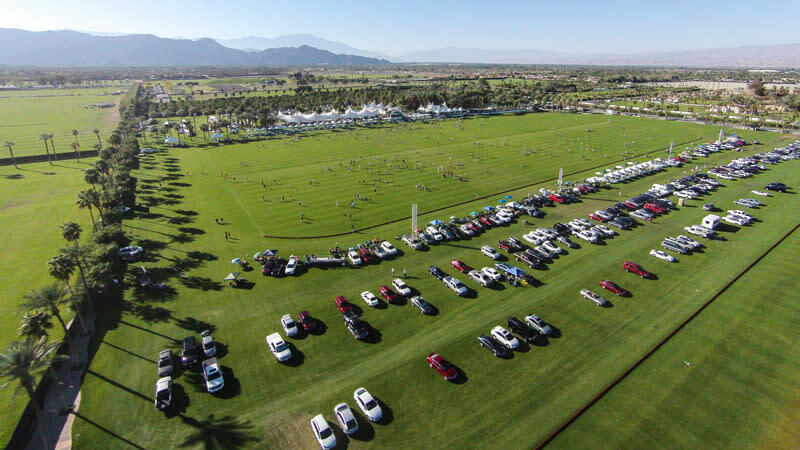 With more than 250 acres of lush gardens and pristine polo fields, Empire Polo Club is one of the finest facilities for outdoor sporting events. 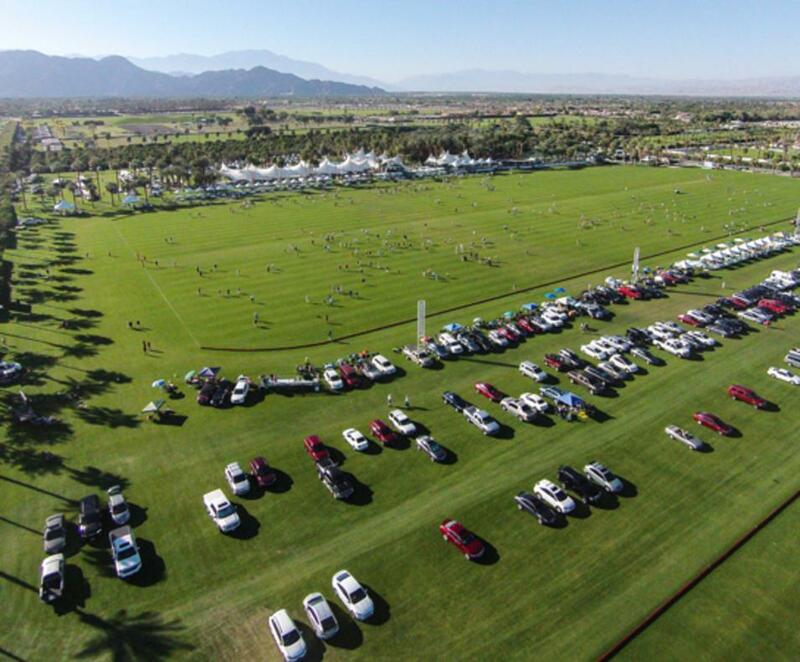 From football and lacrosse to soccer and polo, Empire Polo Club can accommodate a variety of grass-based sports. With multiple field locations and ample parking areas, Empire's facility is the perfect location for organized sports, festivals and competitive tournaments.